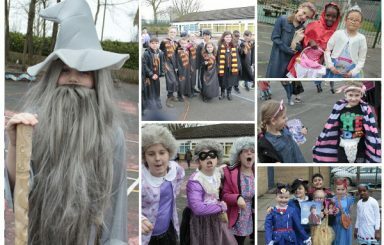 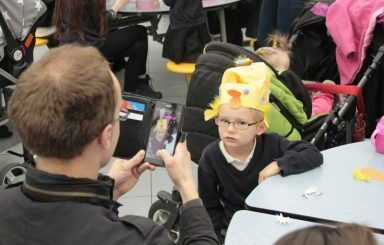 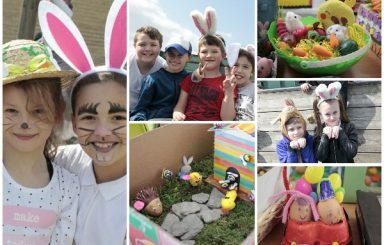 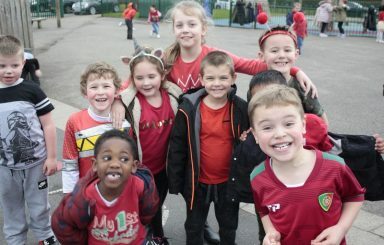 Bells Farm children dressed up to celebrate World Book Day 2019 on Friday 8th March 2019. 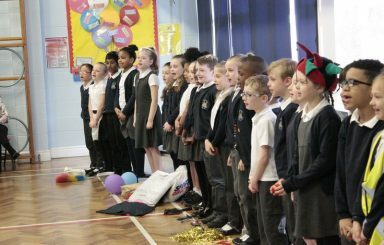 Year 2 take part in a workshop about the ‘Great Fire of London’ on Thursday 7th March 2019. 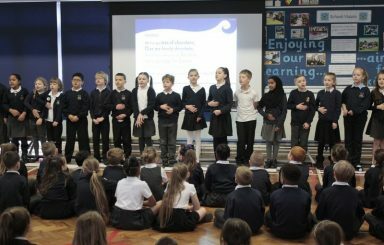 Year 3 had a visit from the History Man taking the children back to Ancient Egyptian times. 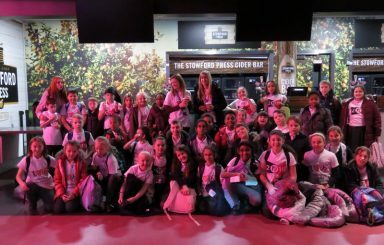 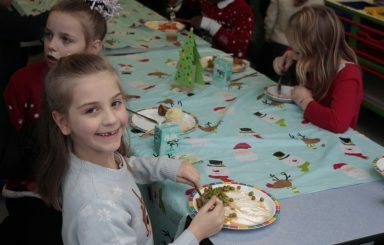 Bells Farm took part in the Young Voices concert on 18th January 2019.